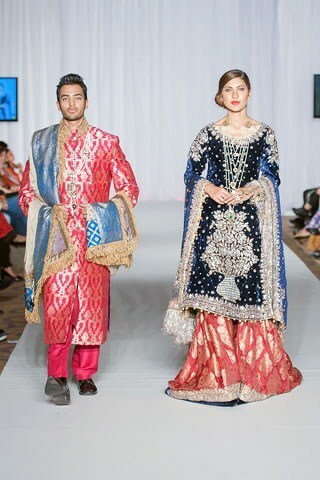 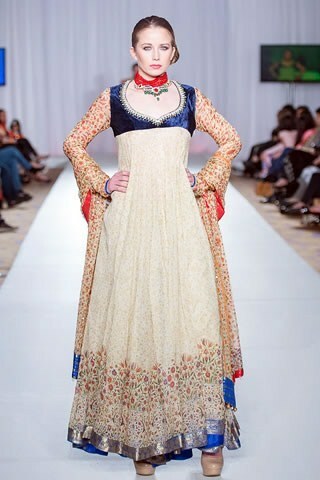 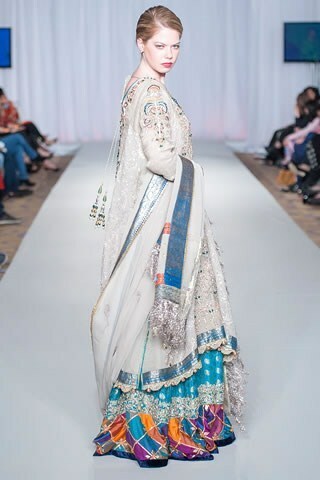 Rana Noman has been named out in the list of the most promising and talented fashion designers in Pakistan. 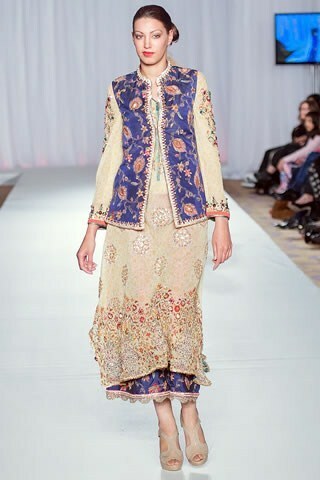 This designer has been working as one of the most wanted designers in Pakistan since the last few years. 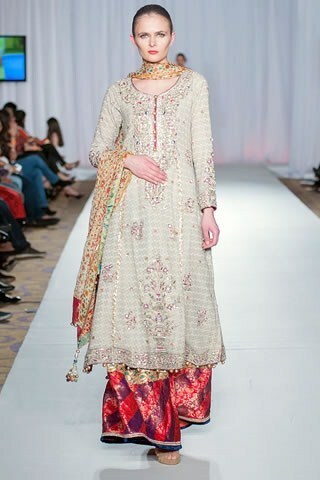 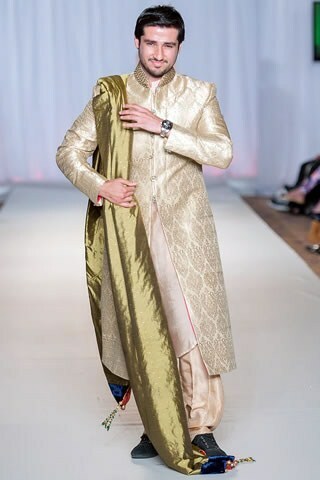 Rana Noman deals out with the men and women clothing collections in the categories of formal wear, semi formal wear, casual wear and bridal wear as well. 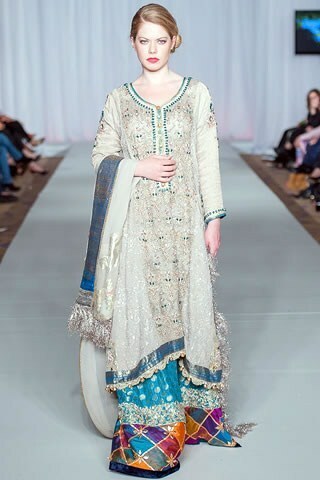 Noman dresses for girls collection was unveiled at London Fashion Week 2013 and got great accolades from all the fahsionistas for coming up with such sensational designs and mind blowing color schemes in the category of formal dresses and bridal dresses.Rana Noman Photoshoot has been finished by Shahid Malik o Riwayat Limited. 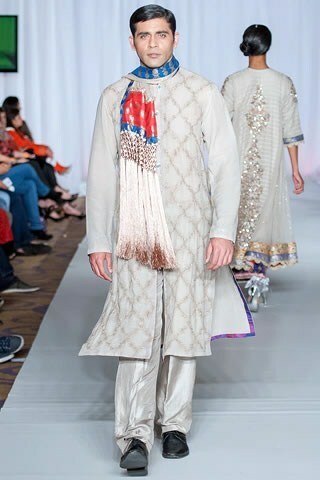 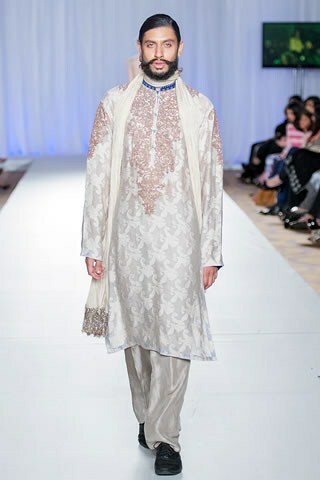 The makeup of the models has been done by Tanya Khan whereas the styling has been finished by Reena Janghard.